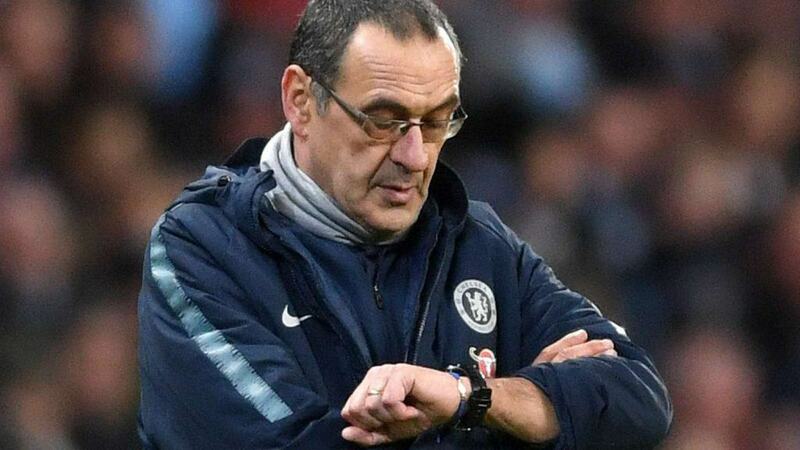 After yesterday’s 6-0 defeat to Manchester City, Chelsea are considering replacing Maurizio Sarri. According to Sport Mediaset (via FootballItalia), the Blues consider appointing Maurizio Sarri’s assistant Gianfranco Zola as a caretaker for the rest of the season. The broadcaster reports that Zola could take over Sarri until the end of the season, similar to how Manchester United brought back old fans’ favourite Ole Gunnar Solskjaer. Zola was voted Chelsea’s greatest-ever player in 2003, led Watford to the Championship playoffs in 2012-13 and kept West Ham United in the Premier League for two seasons. However, he went on to be sacked by both Al-Arabi and Cagliari, while he resigned from Birmingham City after just two wins during his 24-game tenure.